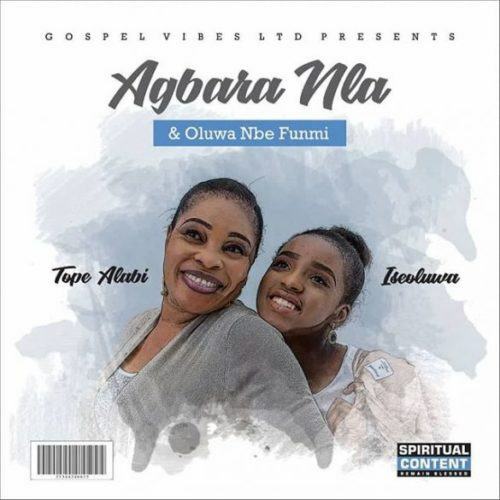 Gospel artist/minister, Tope Alabi releases two brand new records titled ‘Agbara Nla’ and ‘Oluwa Nbe Funmi’ to enrich and uplift our spirit. 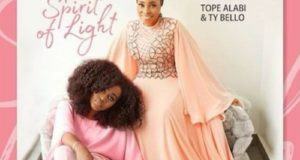 The ever inspiring gospel artist, Tope Alabi who recently blessed our soul, spirit, ears and playlist with ‘The Spirit Of Light’ album with TY Bello delivers another two soul-lifting singles that acknowledges God’s greatness. 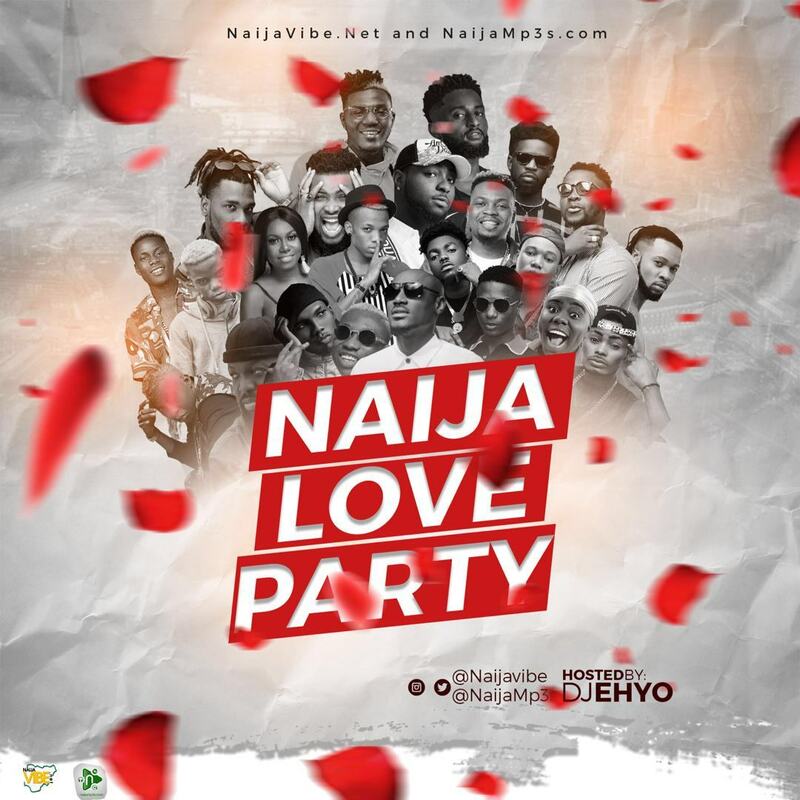 She team up with young talented vocalist Iseoluwa to deliver ‘Agbara Nla’ & ‘Oluwa Nbe Funmi’ which will surely result into a blessing for her fans. ‘Agbara Nla’ ministers about Almighty’s powerful name, greatness and wonders, ‘Oluwa Nbe Funmi’ tells that God Is With Us to guide, protect and bless everyone that stays close.